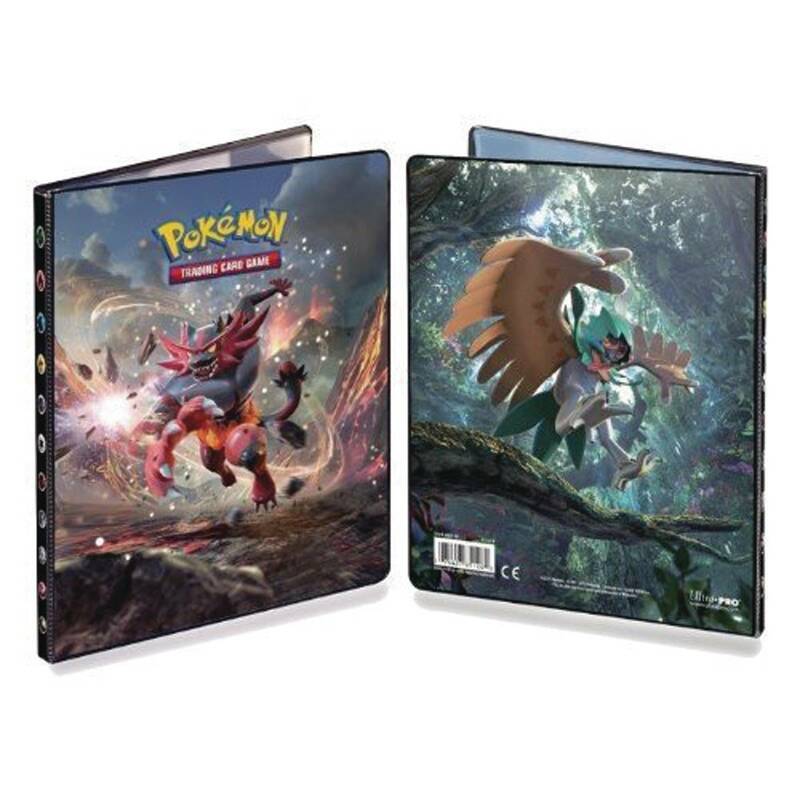 Store your Pokemon cards in these Sun & Moon portfolios! The 4-Pocket Full-View Portfolio holds 40 standard size collectible cards single-loaded or 80 double-loaded. The 9-Pocket Full-View Portfolio holds 90 standard size collectible cards single-loaded or 180 double-loaded. Packaged in full-color polybag..